If you suspect or have discovered a potential mold infestation in your home or business, call SERVPRO of Pompano Beach. Due to the irritants and allergens that mold produces, it has the possibility to be very harmful to you and the people around you. 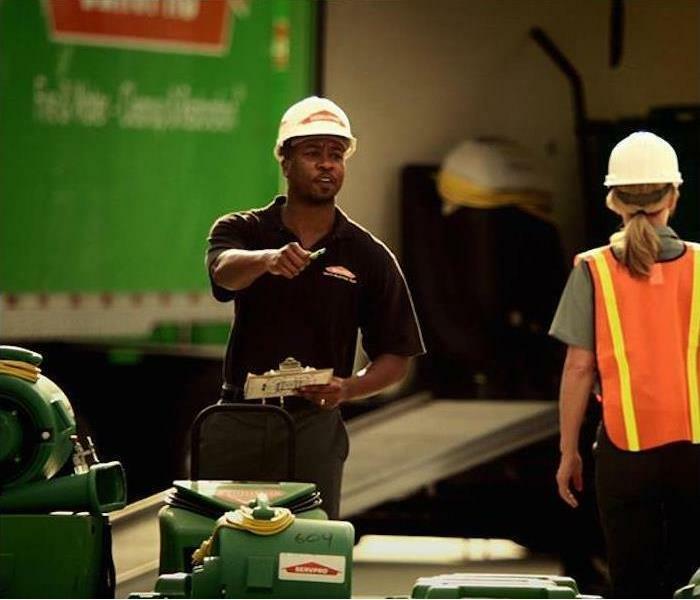 If you think you might have a mold problem, our SERVPRO team is only one call away. Our team can quickly respond, inspect, assess, and get to work to make your mold infestation "Like it never even happened." Our crew has the training, experience, and equipment to make sure that your mold problem is properly taken care of. Check out these mold damage tips and see what you can do until help arrives.